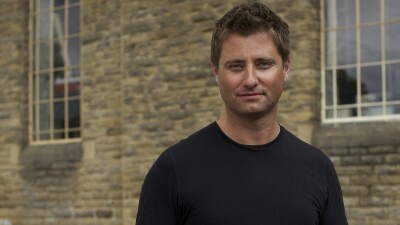 George Clarke is The Restoration Man. He is passionate about our architectural heritage, but he is not interested in restoration for its own sake. 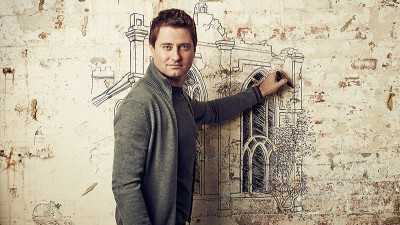 He wants to breathe new life into these aged structures, and ultimately help their new owners to restore and convert vulnerable wrecks into totally unique and beautiful dream homes. Each will become a heritage house, with all modern day facilities, but crucially with its structural soul intact. This is one of the toughest design challenges imaginable – how to restore and re-invent will be a constant battle and difficult choices will need to be made. Planning can be really tricky, and these labors of love can come at a huge price – both financially and emotionally. 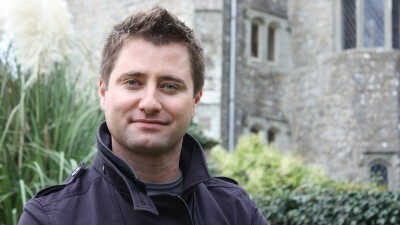 George Clarke is there to help, advice, and support these restoration warriors wherever possible. All over the country thousands of buildings lie forgotten and neglected, tangled up with red tape and development restrictions. 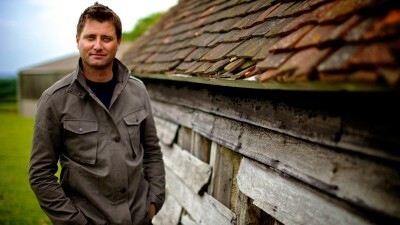 George Clarke is the Restoration Man. He is passionate about our architectural heritage, but not interested in restoration for its own sake.